I downloaded the 1.05 version, then i extracted it into v1.05b Raft's folder (it left dll.txt, itemid.txt, and a new v1.05 data folder. 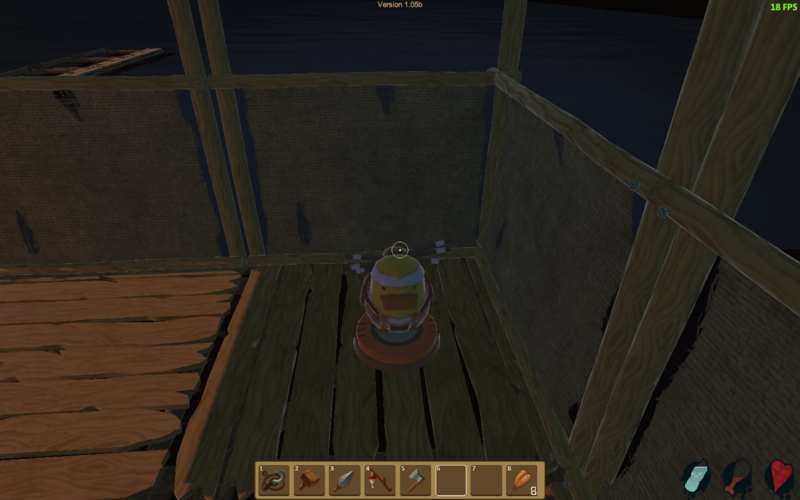 ), then started v1.05b Raft, made a new save and its stil the same as the original Raft. Help?